Johnson Jament graduated with a PhD from The University of Northampton in 2009. His new book ‘Attention Deficit Hyperactivity Disorder (ADHD) in Indian Education’, based on his PhD research, has been published this month by Lambert Academic Publishing (LAP). Attention deficit hyperactivity disorder (ADHD) is not well known in Indian education. As a result many children are marginalised and excluded from appropriate education. 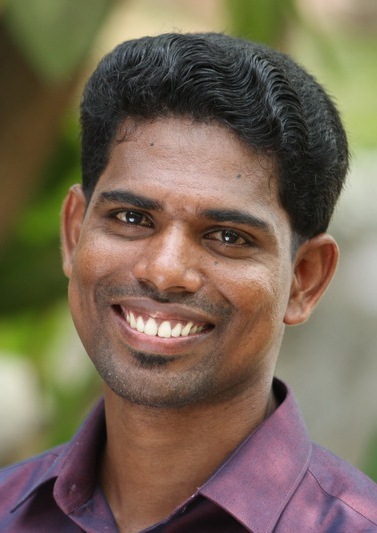 Johnson Jament takes his experience of teaching in India and the UK and combines this with his academic research to produce this study of ADHD in a South Indian education context. This book is about identifying children who display ADHD behaviour characteristics in South Indian primary schools. The American Psychiatric Association diagnostic criteria (DSM IV) have been adapted to make them culturally appropriate and have then been used to identify these children. The cultural validity and reliability of using the DSM IV criteria in a non-Western context (like India) are challenged in this book. After successful identification, it is important that appropriate provisions are made for children with ADHD characteristics and the teachers who teach them. This book makes recommendations for how such provisions can be made and how these children can be included in education. Posted on September 19, 2013, in News, School of Education and tagged News, Research Degree Students, School of Education. Bookmark the permalink. Leave a comment.